Open source software is everywhere, powering the languages, frameworks, and applications your team uses every day. GitHub works hard to secure your community and the open source software you use. 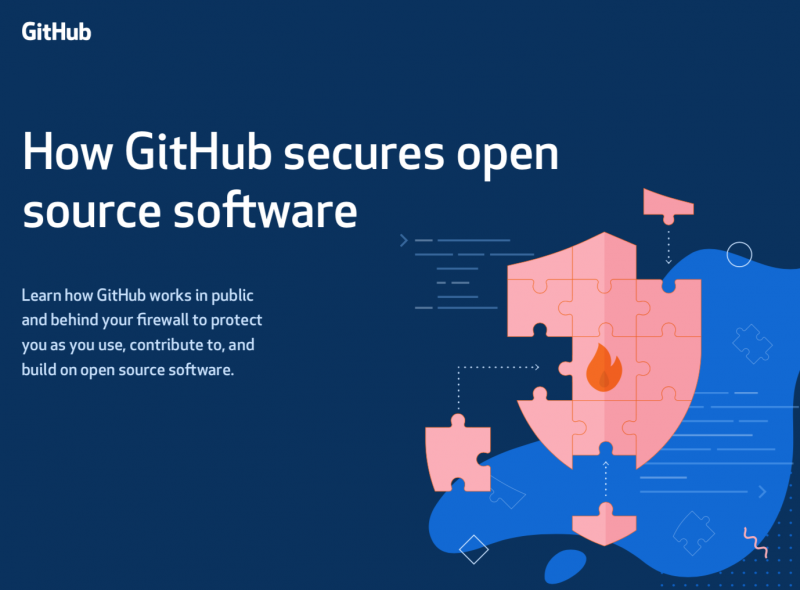 Learn how GitHub works in public and behind your firewall to protect you as you use, contribute to, and build in open source software.